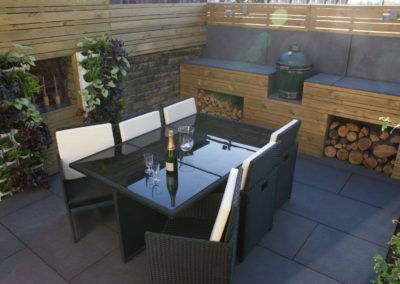 Are you looking to make the most of your outdoor space? 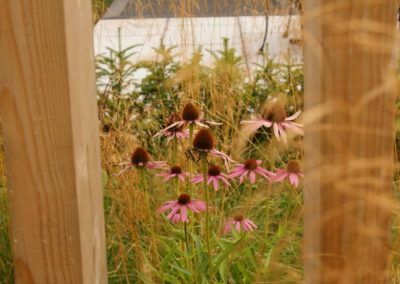 From my studio in Yorkshire, I create bespoke, luxurious, contemporary gardens for you. 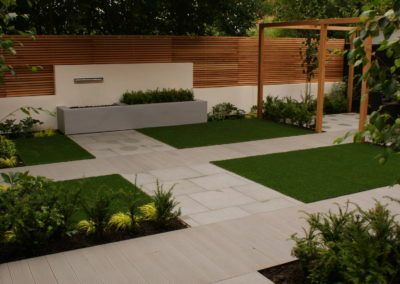 Whether you know exactly what you want or are starting from a blank canvas – I would highly recommend commissioning Hannah to design your garden. I have done so twice at two different properties, and would definitely do so again. I say ‘garden’ but in reality Hannah creates outside living spaces that as good as transform your lifestyle. You can be as involved in the project as you wish, or just leave Hannah to be creative – you won’t be disappointed. You’ll see different options, all adhering to a brief that’s completely personal to you, your space and how you intend to use it. Each idea will be of the highest quality – and frankly you may be left thinking “how did she come up with that!”. Hannah ‘really really’ listens! 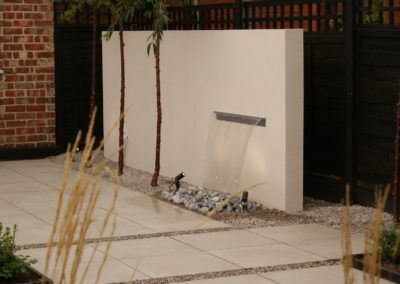 Whilst Hannah excels in architecture, materials, design, colour, texture, lighting, ambience…and will offer an expert opinion on all of your suggestions – in my experience she’s fully invested in you simply loving your garden, using it to enhance and extend your home life; never to simply push her own ideas. 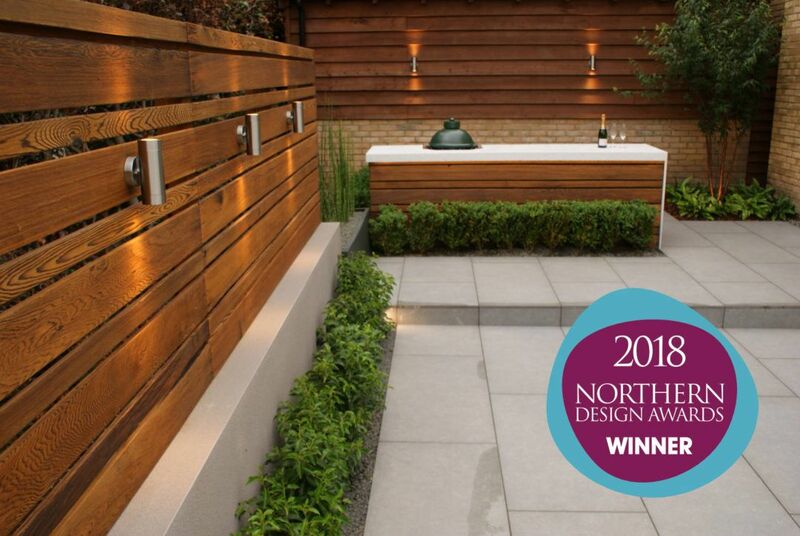 Her extended team of builders, horticulturalist and tradesmen are the same – second to none! All with the same attention to detail and unerring commitment to quality and deserving of such high regard. It really is an excellent service. As cliched as it may sound, Hannah is also great to work with. She’s organised, on time, professional and all the things you’d expect! On top of that, she’s great fun, enthusiastic and a genuine pleasure to do business with. We think we have a lovely home, but I speak for us all when I say we’d now much rather be outside! Hannah came and took a list of all the things I wanted from my garden which included more privacy, low maintenance, built in seating and storage, clean modern lines and a planting scheme that would look good all through the year. The design she came up with met all the criteria and I am delighted with the finished product. I now have a show garden to be proud of and enjoy for years to come. Hannah gives friendly professional service and I cannot recommend her highly enough. 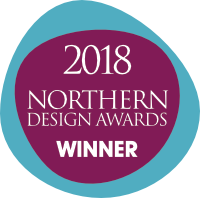 Another triumph for Hannah Collins Garden Design. 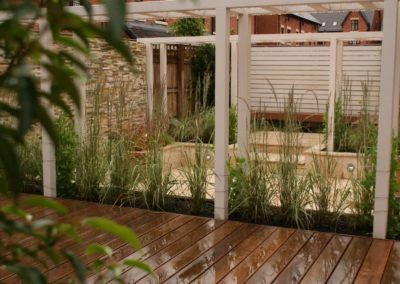 I always like to meet my clients early in the design process to understand what you hope to achieve in your new garden. We’ll discuss your style, how you plan to use your new space, and your budget. Following my initial visit, I will email you a summary of your brief and will specify the cost of the design fee. This will be dependent on the size of your project and scope of your brief. Now things can really get moving; I will laser measure your garden to determine your gardens dimensions. I will test the soil and note the path of the sun etc. 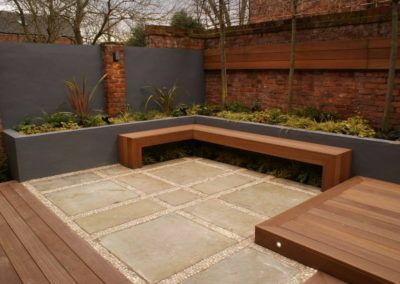 so we can ensure you are making the most of your outdoor space. At this point we will meet to make decisions on the shapes, lines and design concepts that will work best in your garden with your budget. I will guide you through this stage combining my knowledge and design experience with your tastes and preferences. Once we are both happy with the design concept, I will complete a hand drawn scaled plan, planting schedule and CADs of your new garden. I will also present you with an estimate of build costs from a recommended builder. Now for the exciting part! 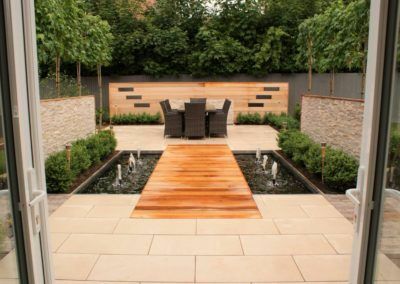 Should you decide to go ahead with the recommended builder, I will liaise closely with him throughout the build to ensure your finished garden is true to the design and everything you hoped for. Finally, I can arrange to supply and plant your space ready for you to sit back and enjoy!